In a continuation of all of Mr Bond’s hard work, Mike Howerton chats with Mark Cantrill and Melinda Bailey about the show, Mr Bond and their lives lately. Who Doesn’t Feel The Pressure? It looms over you. It creeps into you. It’s inescapable. Or is it? Author Melinda Bailey addresses the pressure of competition, and how to deal with it. Mark Cantrill introduces Jake Lawson’s new apparel company responsible for this year’s World Cup of Pool and World Games uniforms for the U.S.
Tonight we hear from pool legend Allen Hopkins as he prepares to launch his 25th Super Billiards Expo, the largest gathering of players and fans in the country. 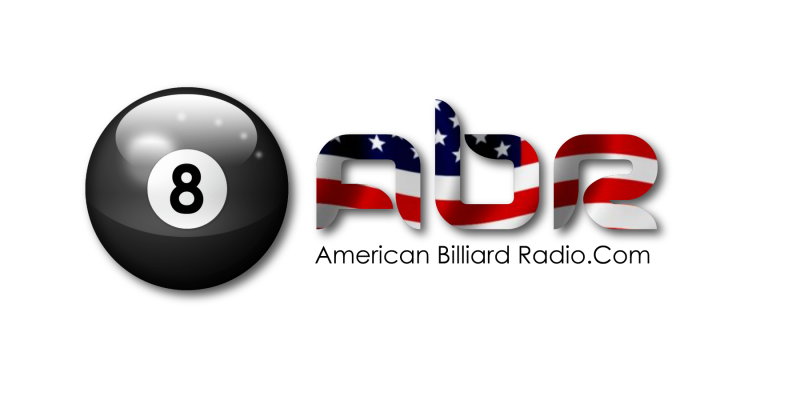 Mark Cantrill and Johnny Archer discuss this year’s Mosconi Cup race and the rankings thus far. And if so, what effect does it have on your game? This week Melinda Bailey ponders the question of “TV table” pressure. 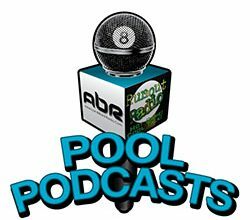 Mark Cantrill and Rick Bryant discuss the new Italian cue technology that is sweeping the pool world. Tonight we welcome back Mark Cantrill as he talks with Scott Frost about his recent TV appearance, his new pool hall, and his upcoming big-money-match against Dennis Orcullo.